The purpose of this policy is to establish a safe, orderly, and comfortable atmosphere for all. 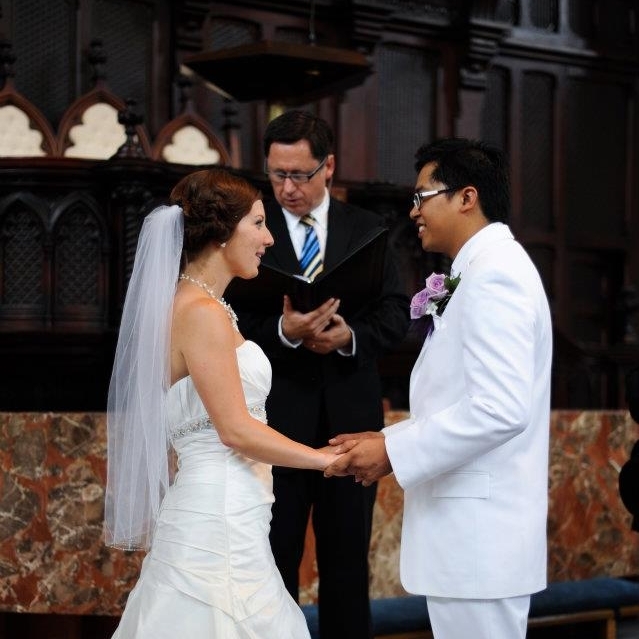 View our wedding guidelines as you consider getting married at Grace Toronto Church. 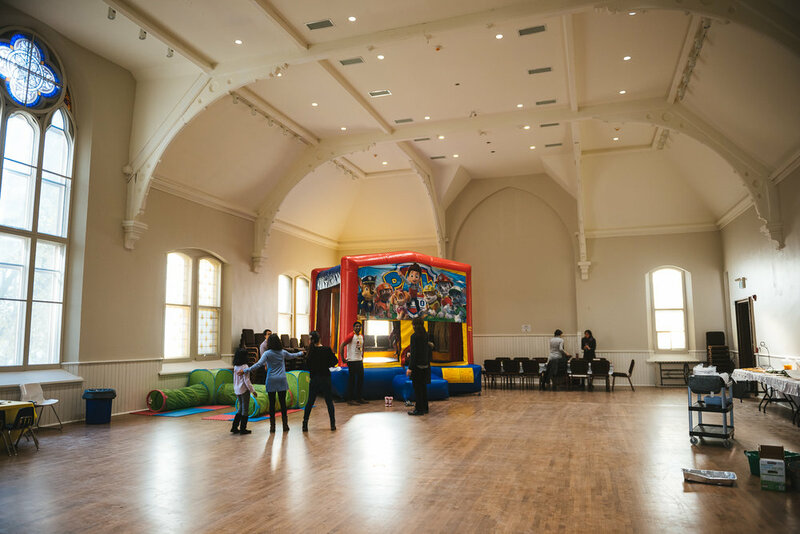 Interested in renting our space? Check out our frequently asked questions to help you get started!